Quick Buzz' is a series of 30-60 second videos clips by fatBuzz bringing you news, events and updates from the world of Design, Marketing and Social Media. The first video Gordon White of fatBuzz talks about how your social media is not the responsibilty of any one person in your company. Here we have the second video, where Gordon discusses how important video content is when hosting an event and to help promote future events. These videos will be syndicated to our various social media platforms, such as Facebook, Twitter, Blog, YouTube and you will also be able to find them on the fatBuzz website. 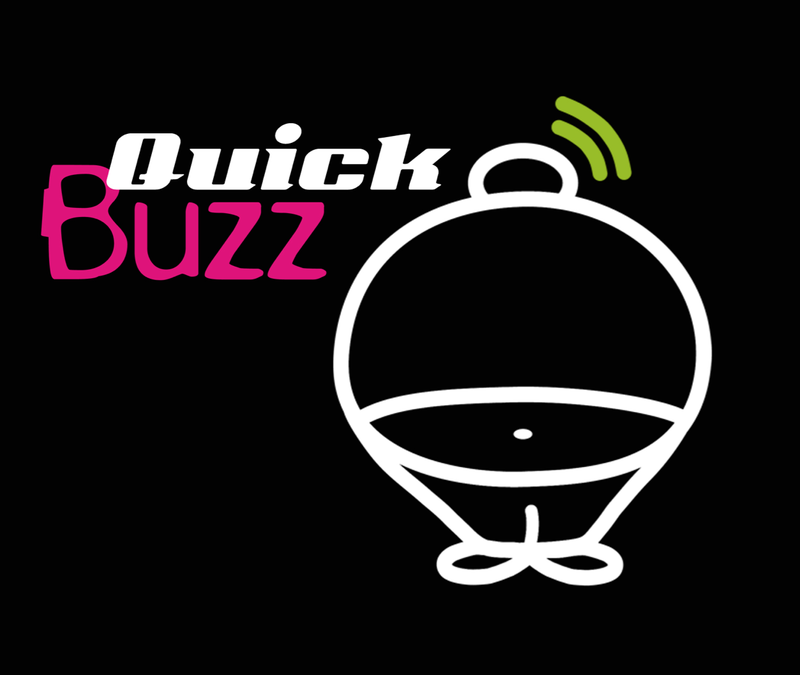 Be sure to look out for the next Quick Buzz with other members of the fatBuzz team. We would be interested to find out what you would like to see on future 'Quick Buzz' episodes, so please don't hesitate to tweet or facebook us. It's our 2nd Anniversary - are you coming?